While there might not be any magical unicorns in Silicon Valley that guarantee that your startup will get funded, there is Y Combinator, which is as close to magic as you can get. When you hear the term “incubator” when it comes to technology companies, you immediately think of Y Combinator, the early-stage seed fund and incubator that was co-founded by Paul Graham in 2005. Instead of startups getting big money like they did before the bubble burst, Graham believed that with a little seed funding and some great mentoring, companies could flourish. He was right, and it’s been an amazing thing to watch over the years. 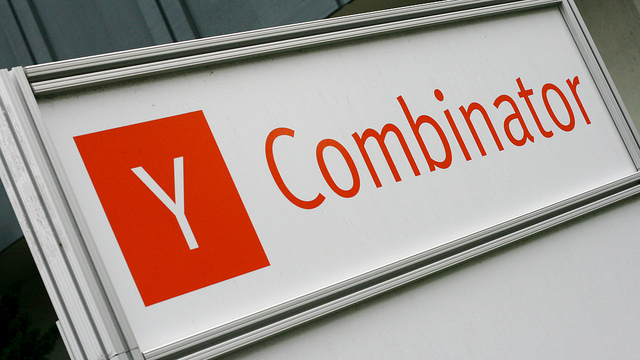 Currently, Y Combinator has two programs each year lasting three months each. These are commonly referred to as a Y Combinator “class”, since the program is very similar to a bootcamp or “college” for startups. In return for the mentoring and structure of the program, Y Combinator takes an average of 6% worth of equity in each company. The most important part of a program like YC is building an ecosystem of smart and hungry entrepreneurs that continually come up with great ideas and want to create things. In fact, some of the “alums” of YC have come back multiple times, including Justin Kan who serves as both a mentor and participant with his latest company Exec. Even though it’s a difficult application process to get through, the organization has become really good at finding the best of the best. One of the most notable companies to find success includes the first YC funded company reddit, which was purchased by Conde Nast and then spun back out into its own entity, much to the delight of its community. In addition to reddit, one of the hottest cloud sharing services on the Web, Dropbox, also came out of the YC program. Other familiar names include Airbnb, Disqus, and the recently acquired Posterous. Tomorrow I’ll be attending the YC Demo Day along with our fearless leader Zee, and over the course of five hours, 66 startups will demonstrate what they’ve worked on during their 3 month incubation period. We’ll get to talk to some of them and we’ll be sure to pass along any great stories that we hear. The companies aren’t just showing their stuff off to journalists like us, there will be representatives from many of the biggest and well-known venture capital firms from all over the world in attendance. The VCs love this format, because they don’t have to travel from office to office to check out the best and brightest in Silicon Valley. Much like Dave McClure’s 500 Startups Demo Day, deals will be made and checks will be written tomorrow. Investing is a very competitive arena, and nobody wants to miss out on the next Dropbox or reddit. By building up the reputation that YC has, it continues to attract extremely talented folks who want to build their ideas into a real company. We’ll be there to check out all of the companies and will let you know which ones catch our eye and the attention of VCs.